When winter waves cover India entirely and travelers look out for a perfect holiday destination to spend their Christmas and New Year holidays at, they descend to Goa. This beach paradise is not only favorite among Indians, but among foreigners alike. Its enchanting beauty, ceaseless beaches, sun drenched palm trees, beach side parties, Portuguese style architecture, and colorful carnivals attracts travelers throughout the year. 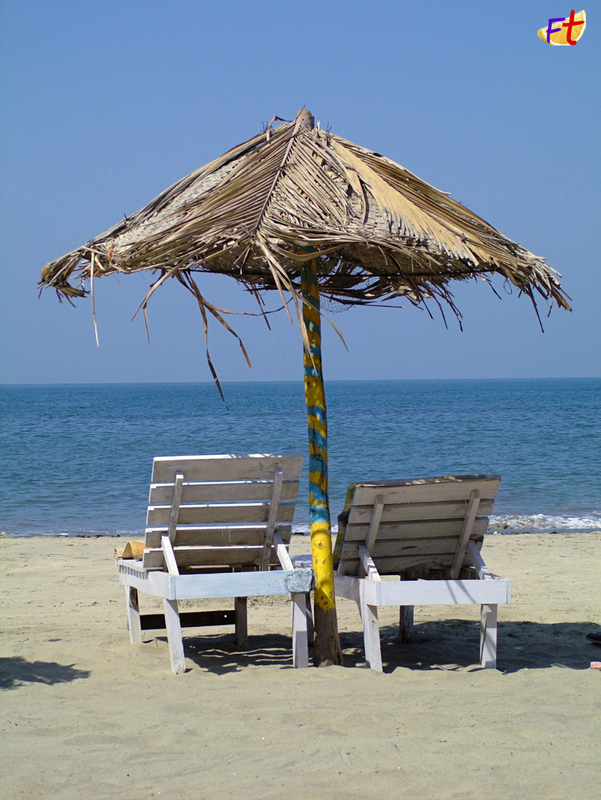 Holiday in Goa does offer unlimited entertainment options for visitors of every age group and taste. Goa is the smallest state in India by area and is located in the Konkan region. What attracts people about this enriched territory is its perfectly blended Portuguese and Indian culture. You can’t give a miss to the yummy sea food that is served here at every restaurant, so while being here do go to some place and satisfy your taste buds with it. And, if you are an adventure buff, then undoubtedly Goa is the perfect place for you to holiday at, with its limitless adventure choices. For more details please visit: www.froottrip.com. Goa is such a attractive place for tour lovers. 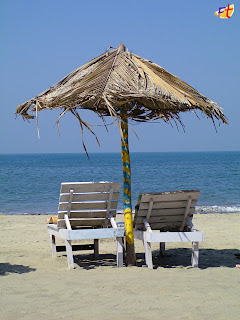 Please help me to get details about Goa Tour Packages and Goa ATTRACTIONS.